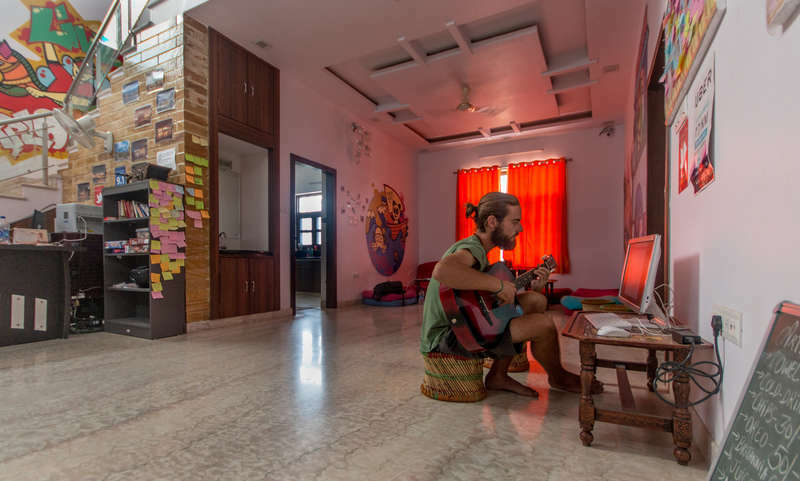 "With a breath-taking view of the famous Fateh Sagar Lake and local hill ranges Backpacker Panda Udaipur is a dream destination for backpackers, hikers, campers, travellers, poets, writers and everyone else not mentioned here. Walk 100 steps and you can jump right away in the lake and it is legit. The kind of serenity and peacefulness you can have when you take a ride in a boat and explore this lake is simply priceless. The sunrise and the sunset are really amazing events and you are lucky to have the chance to witness them every single day of your stay. We have most excited staff members to help you and housekeeping staff ensures that the rooms and washrooms are clean all the time. 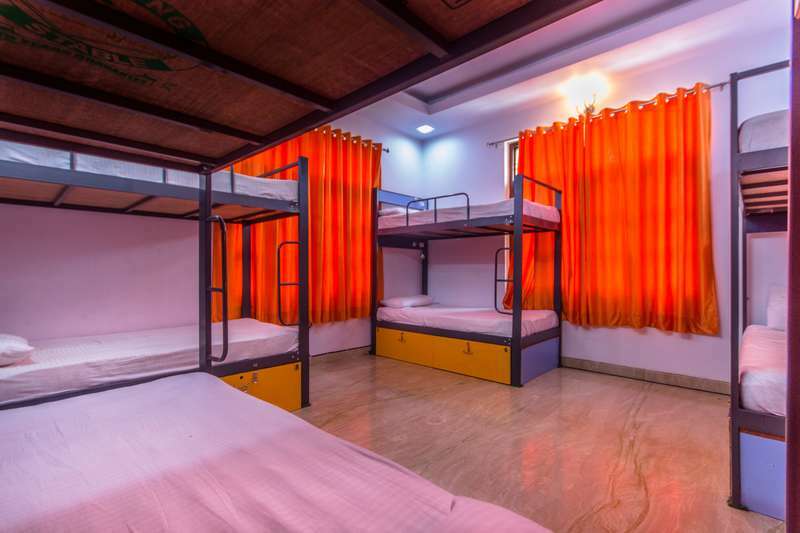 We also have dedicated female dorms to give ultimate comfort, security and satisfaction. We have prepared custom city map for you and handpicked variety of places to explore Udaipur the way it should be. It necessary to have a debit/credit card or online banking to make a reservation. Even if you walk in to our property and we have a place for you, you will need to book it online. Sure, we have free internet and computer at all our locations to help you with that.